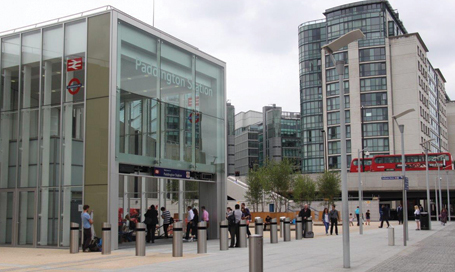 The Paddington Integrated Project (PIP) was a major enabling works contract to facilitate the construction of Crossrail Paddington Station. 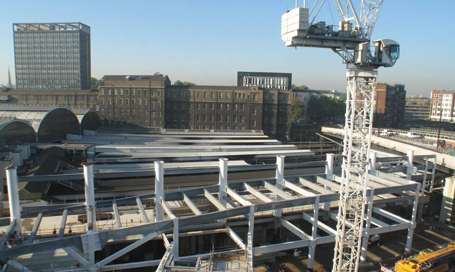 It involved the relocation of the main taxi rank at Paddington Station to the ‘Red Star Deck’ on the east side of the station, constructing a new taxi facility including an access ramp from Bishopbridge Road, a weatherproof canopy over the taxi drop off and pick up area and vertical circulation from the new facility to the main station concourse. The project also included a new northern entrance and thoroughfare to Paddington Station from the Grand Union Canal and a new London Underground Station for the Hammersmith and City Line. 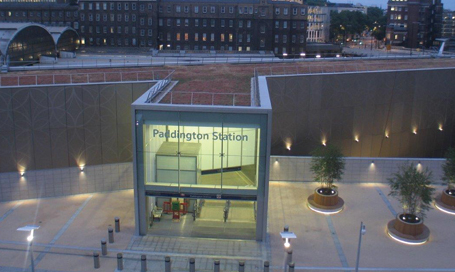 CJ Associates were responsible for the planning and management of all necessary consents for this project which included works to the Grade 1 Listed Paddington Railway station. Ensuring contractor compliance with the Undertakings and Assurances. 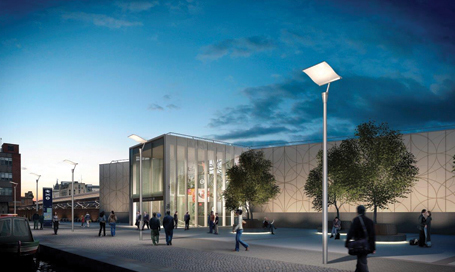 Liaising with Network Rail, local planning authorities and English Heritage. CJ Associates worked with both the contractor and designers to ensure works that required consent were identified at an early enough stage to ensure sufficient time to obtain approvals in line with programme requirements.